If you’re like many people, you have a favorite watering hole, a bar where you feel comfortable and tuned in. But maybe you haven’t yet found that spot. Or perhaps the magic has worn off and you’re looking to try something new. That’s what Byber is for. The iPhone app is a guide to local night spots but with many extra features. 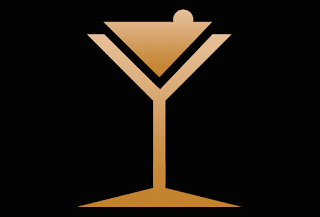 The guide shows you locations, features and directions to nearby wine bars, brewpubs, cocktail spots and related places for a night out. And it tips you to drink specials and events. But it also has several social elements. Fore example, you can plan your own event, like a birthday celebration where you’ll be buying a round of shots. You can share on Facebook, Twitter and text messaging. And a new feature that lets you use Byber to flirt with someone nearby. Byber is available now for free in the iTunes App Store and coming soon to Google Play. You can also keep up with all things Byber @byberapp on Twitter.